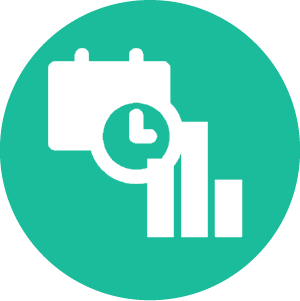 This add-on provides the reconciliation history regarding all the available timeslots. It shows a series of graphical breakdowns of reconciliated accounts(A), orphan accounts(B), leavers accounts (C)accounts without owner(D). These ones (D) are distributed between service accounts, technical accounts etc. The report provides also by drill down the list of related accounts with the ability to extract these information to any format (PDF, Excel, Word etc. ).